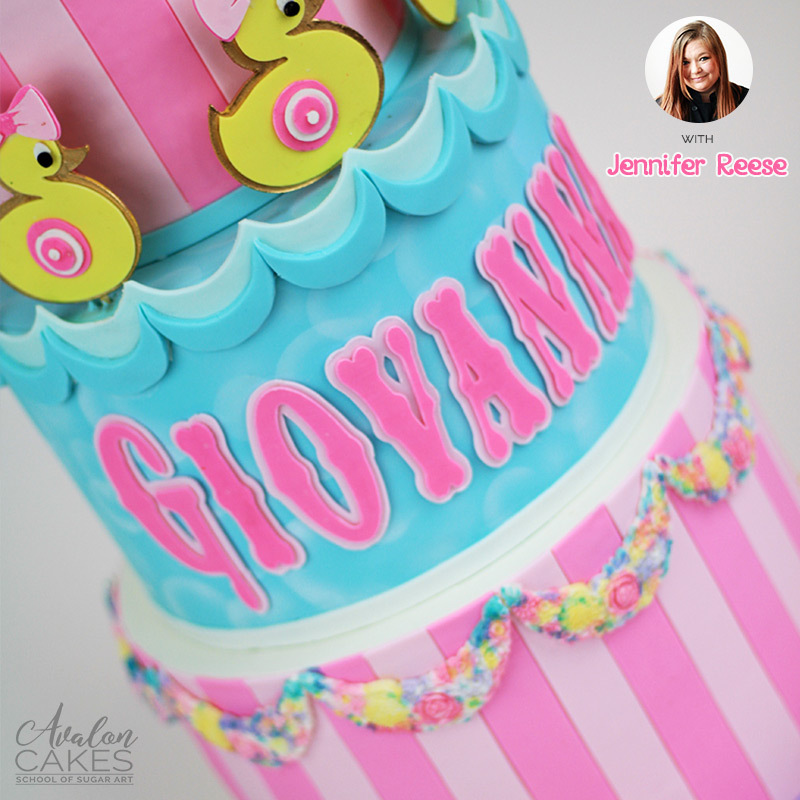 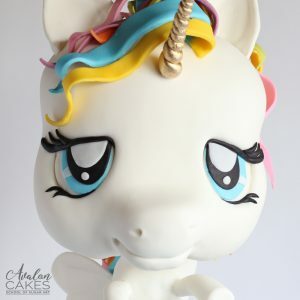 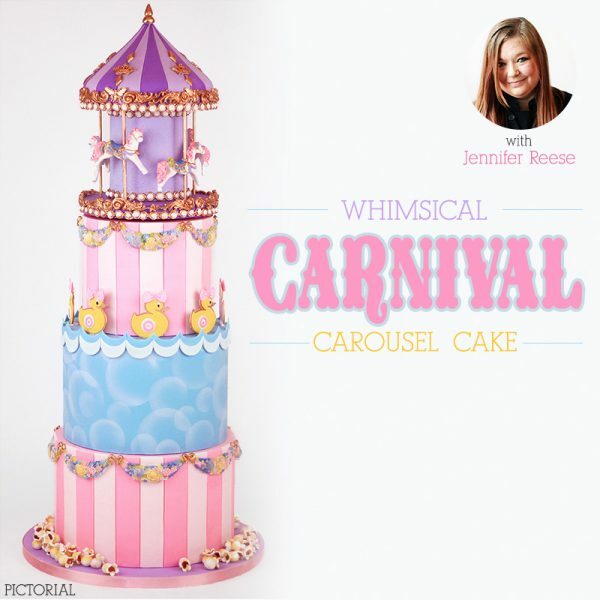 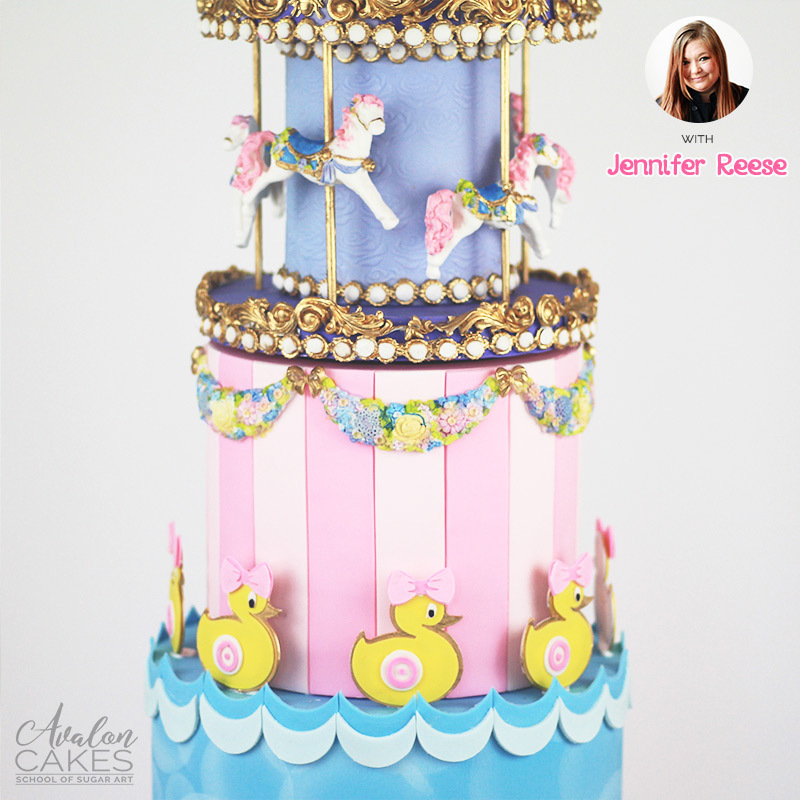 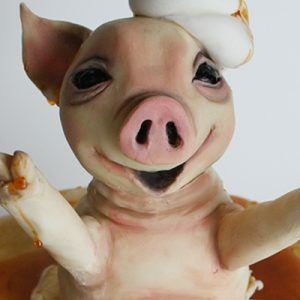 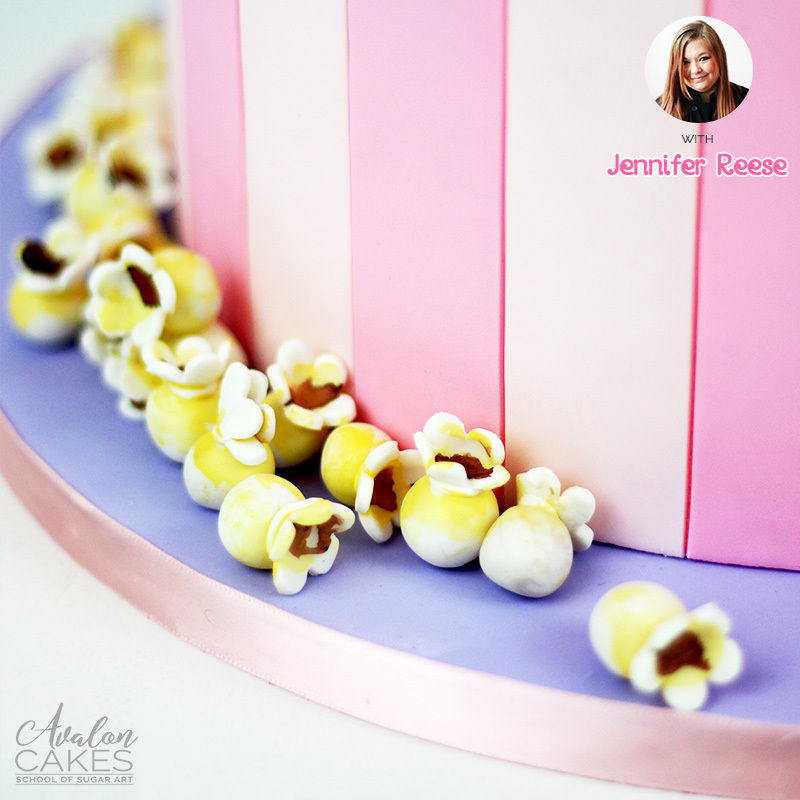 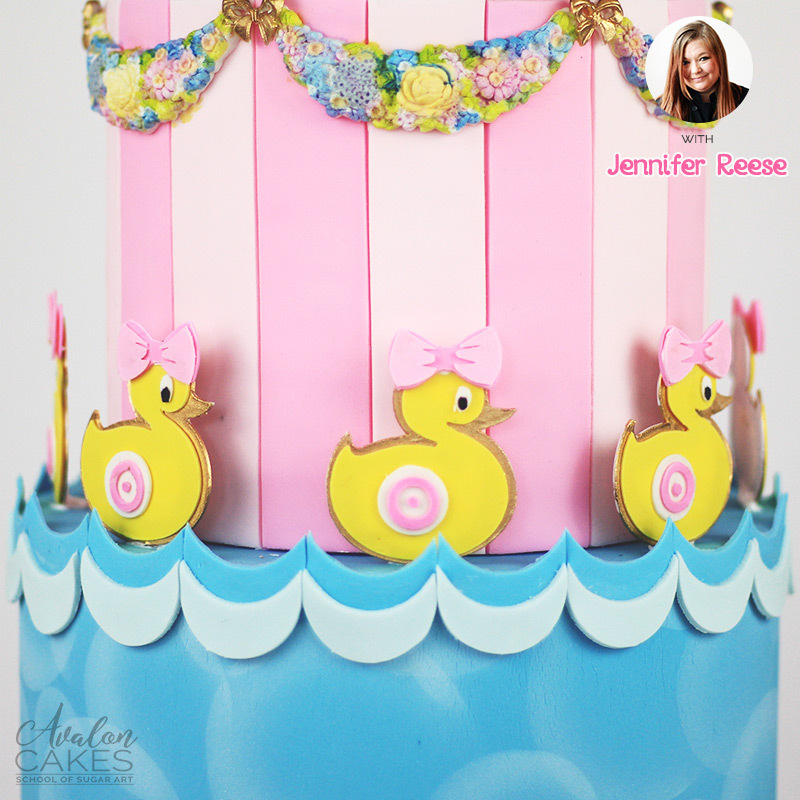 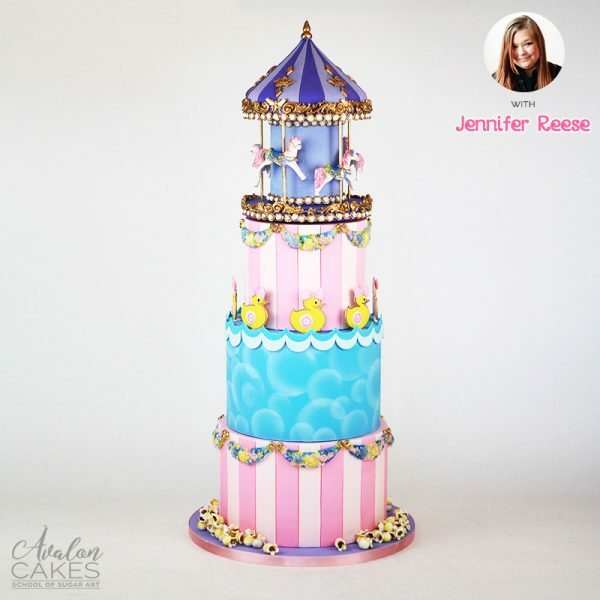 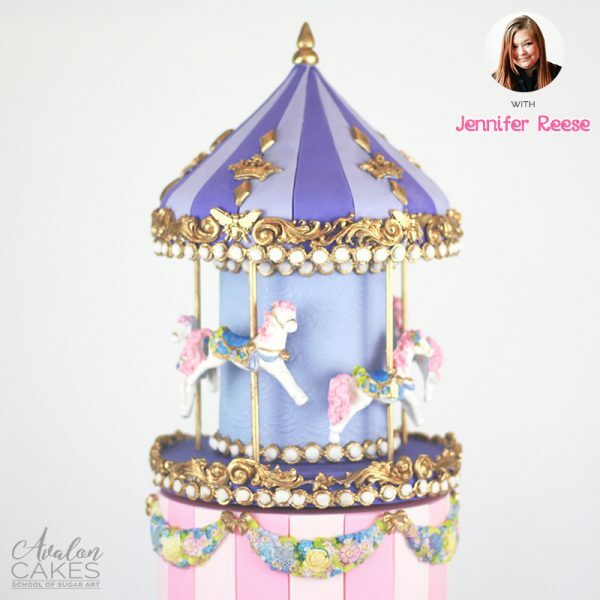 Learn to make this beautiful whimsical carnival themed cake from Jennifer Reese (Good Gosh Ganache). This eye candy isn’t just a pretty cake, the carousel actually moves with the help of an easy-to-install motor. 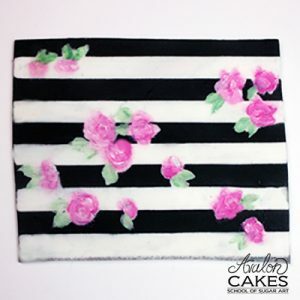 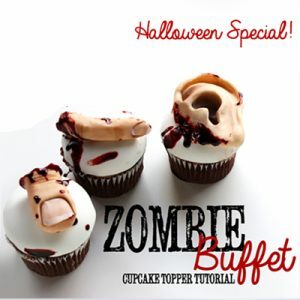 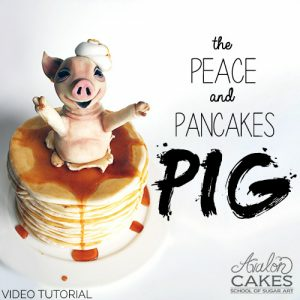 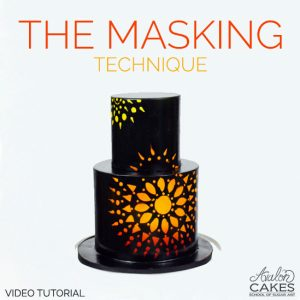 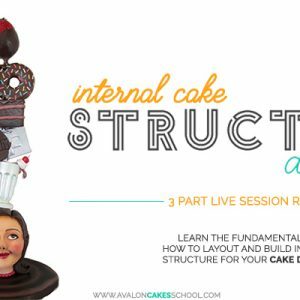 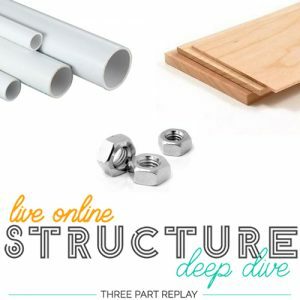 We’ll show you how to make it all in this step by step tutorial!